Would you like to know more about the services we offer at RTP Electrical Services, LLC? We look forward to hearing from you! 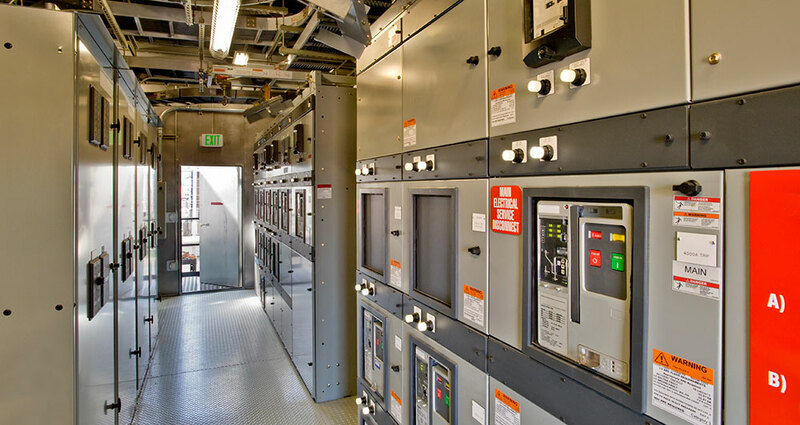 RTP Electrical Services, LLC is an innovative expansion of the electrical construction industry comprised of experienced leaders with a strong multifaceted background in commercial, industrial, and critical environment work. © RTP Electrical Services, LLC 2016. All rights reserved. Website Designed by JM Hall Consulting.